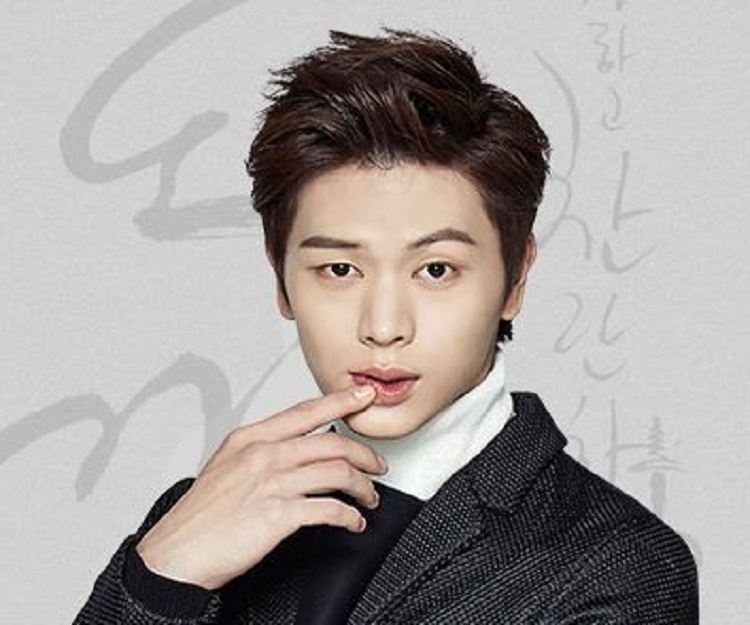 Yook Sung-jae is a South Korean actor, singer and host of television shows. This biography profiles his childhood, family, personal life, career, achievements and some interesting facts. Yook Sung-jae was born on 2nd of May 1995 in Yongin, Gyeonggi, South Korea. His father Yook Young-sung is the CEO of a company which handles semiconductors. Not much is known about Yook Sung-jae’s childhood, apart from the fact that he was raised by his parents along with his elder sister. He attended two different schools, just for a month each in the Philippines and England. He was then enrolled at the Hanlim Multi Art School in Seoul. He successfully graduated from Hanlim Multi Art School in the year 2014. Later, he got himself enrolled at Dongshin University, where he is currently majoring in practical music. In 2012, he was a co-host in the SBS South Korean music television program, ‘The Show’ which was a massive hit. 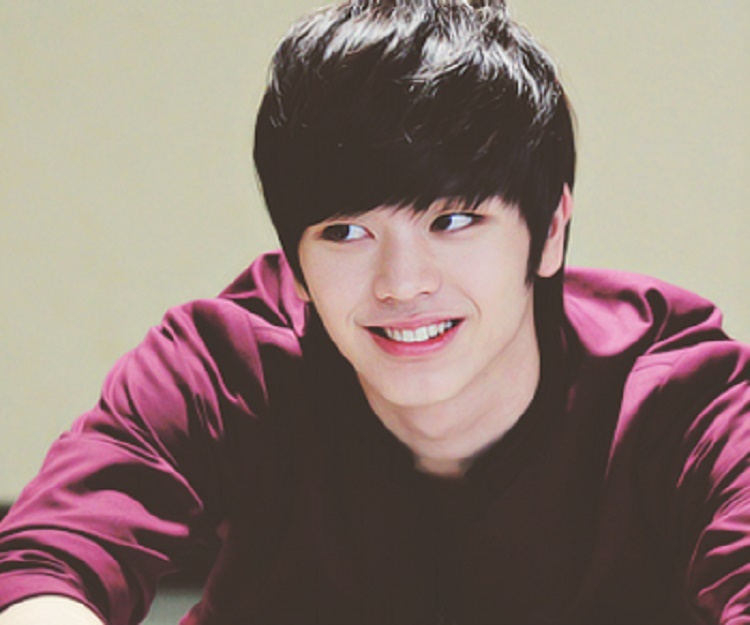 On March 21, 2012, he made his official debut with the BtoB band by contributing with the songs ‘Insane’ and ‘Imagine’. He then went on to perform as the lead artist for the band. The songs that he delivered as the lead artist include, ‘That Day Long Ago’, ‘Tell Me’ and ‘Paradise’. In 2013, he appeared in the role of a K-pop guy named Arnold in the television series ‘Monstar’. This drama is about how a group of teenagers heal themselves through the power of music. 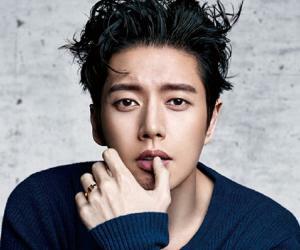 In the same year, he featured in the television drama series ‘The Heirs’ as himself. This trendy drama is set in a high school which is populated with uber-rich and privileged. The show was a major hit in South Korea. It also gained immense popularity across Asia. 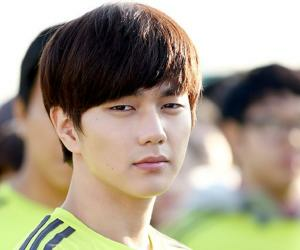 Before the end of 2013, he essayed the role of Sung Joom in Korea’s highest rated television drama ever, ‘Reply 1994’. Then in 2014, he performed as a cast member in the variety show ‘Real Men’ for episodes 77-88. In this program, eight male celebrities are shown experiencing the life of military men. In Korea, every man must experience this lifestyle for two years, something which is mandatory over there. 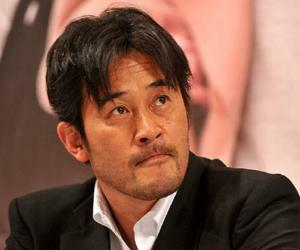 In the same year, he appeared in the television drama ‘Plus Nine Boys’ and in this romantic comedy, he plays one of the four main characters. These characters confront different challenges at work and in love life on the cusp of a new decade of their lives. 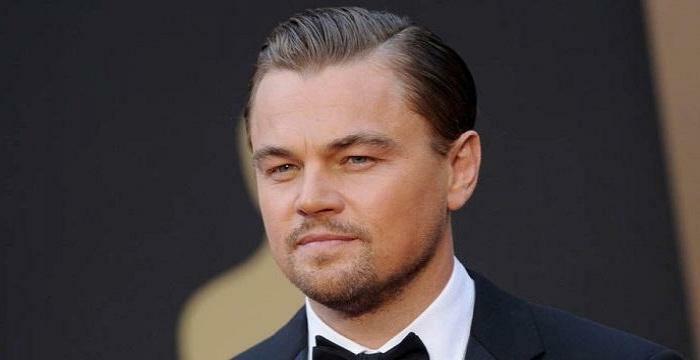 He got his first major acting role in this series, playing the role of a 19-year-old judo athlete. Yook’s next breakthrough was the teenage drama ‘Who Are You: School 2015’. He also released an OST for the show ‘Love Song’ with Park Hye-soo. After the series ended, he experienced a rise in popularity and went on to finalize many endorsements deals. Next, he played a major role in the television drama ‘The Village: Achiara’s Secret’ in the year 2015. In 2016, he performed as Yoo Deok-hwa and this role earned him critical acclaim and he became a phenomenon in South Korea. He once again received a positive feedback for his performance as Tired Bumblebee in ‘King of Mask Singer’, a South Korean singing competition which is aired on television. He was one of the contestants along with Seo Eun-Kwang and Lee Chang-sub in the 16th episode of the famous television program, ‘The Battletrip’. This program is a competition between two groups of celebrities, who travel based on specific topics. During their travel, they share their experiences and give some amazing tips for potential travellers. The winner is chosen based on 100 votes from the audience. 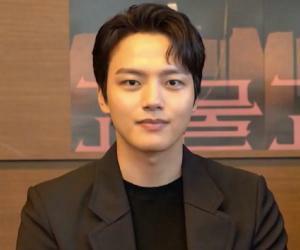 In 2017, he took part in the television variety program ‘Celebrity Bromance’ which portrays star friendships. The show is filmed from a distance, just like how the paparazzi does, to make sure the cast members aren’t affected too much by the presence of cameras. Yook is now one of the contestants of the documentary show titled ‘Law of the Jungle’ in which celebrities travel to forest like places to survive on their own and experience life with the local tribes. The show is shot in Sumatra, Indonesia. Yook Sung-jae received the Best Couple award along with Joy and the Best Male Rookie award for his appearance in ‘We Got Married’. He even won the New Star award for ‘The Village: Achiara’s secret’ and Korea Cable TV Awards such as the Rising Star award for his performance in the show ‘Guardian: The Lonely and Great God’. He has so far kept his personal life discreet and has not revealed his dating or love life to his fans. Yook Sung-jae was rumoured to have a romantic relationship with his co-star Park Soo Young. The two were spotted spending quality time together on the sets of ‘We Got Married’. However, they have denied the rumour.